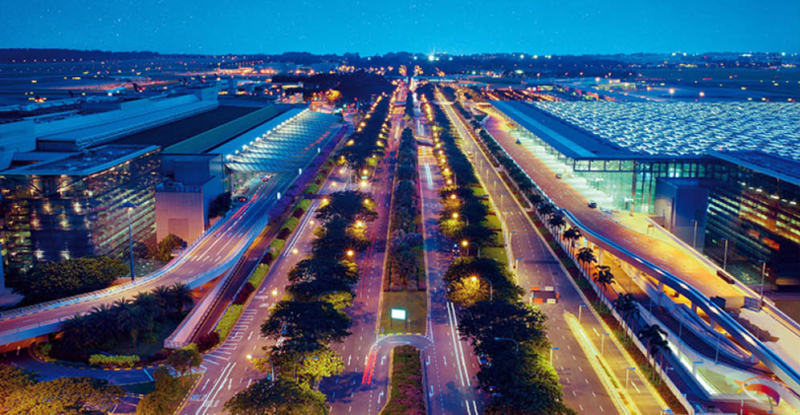 NATS has warmly welcomed the decision by the Civil Aviation Authority of Singapore (CAAS) to award it the contract to develop a smart digital tower prototype for Changi Airport. The airport, with its 58 million passenger movements a year, will be the largest and most complex in the world to trial the technology with a view to understanding how it could meet its challenging day-to-day operational requirements. A smart digital tower, equipped with a range of assistive functionalities and features, is expected to enhance air traffic management and the safety of runway and ground operations, and to increase operational efficiencies at the airport. The contract includes the set-up of multiple fixed-position cameras to feed live video images onto a large video wall. The trial will employ advanced camera and video stitching tools from Searidge Technologies, the Canadian digital tower company, to provide an enhanced view of the airport with live operational data overlaid as a ‘heads up display’. Cameras will be able to track, pan, tilt, and zoom, to enable a closer look at objects or areas of interest, while radar and weather data can also be augmented on screen to provide greater situational awareness. The project will last for 22 months and allow CAAS to evaluate the operational feasibility of adopting a smart digital tower at Changi Airport in the future. Alongside NATS and Searidge Technologies, the project will be delivered by Singapore Technologies Electronics Ltd (Large Systems Group) and HungaroControl. It will be the first major project NATS and Searidge will undertake together since the UK ANSP bought a 50% stake in the Canadian company in May this year.